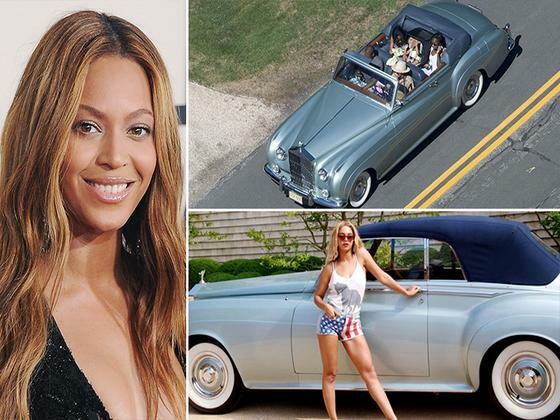 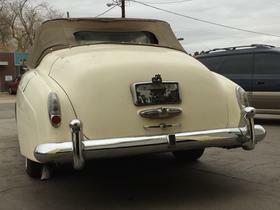 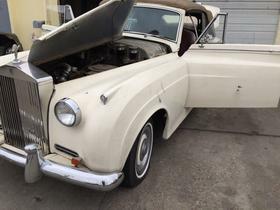 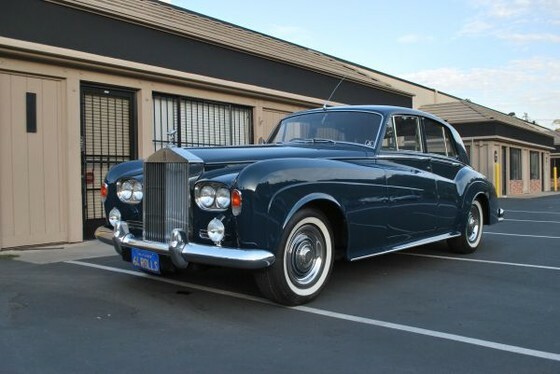 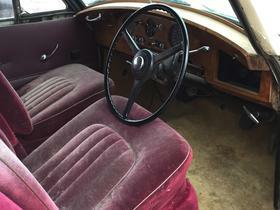 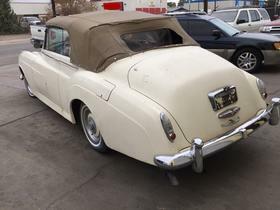 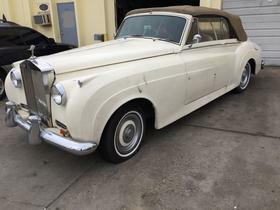 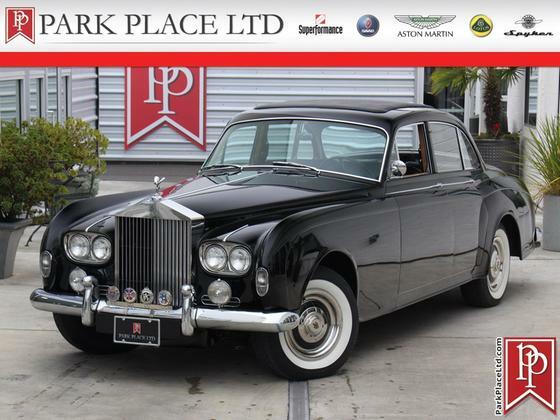 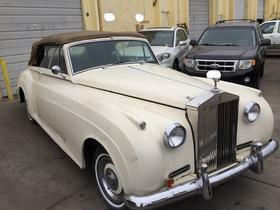 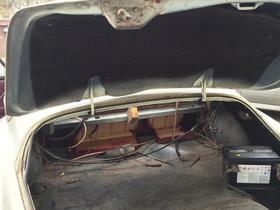 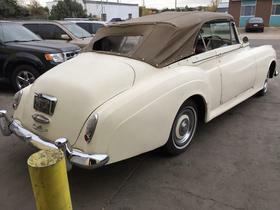 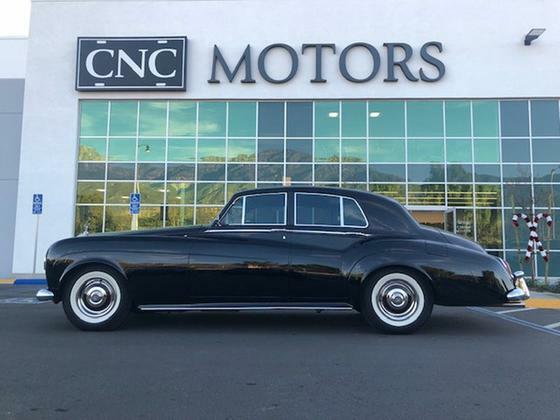 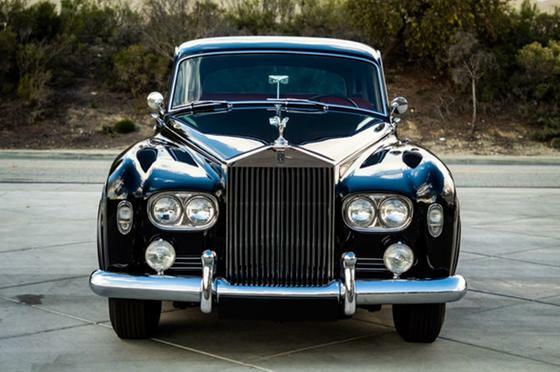 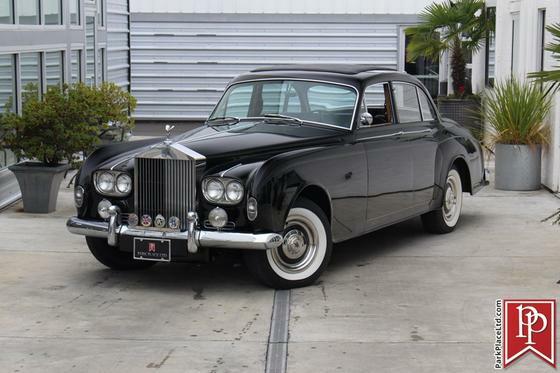 Im interested in 1957 Rolls Royce Silver Cloud you have listed on Global Autosports for $185,000. I would like to know more about this vehicle. 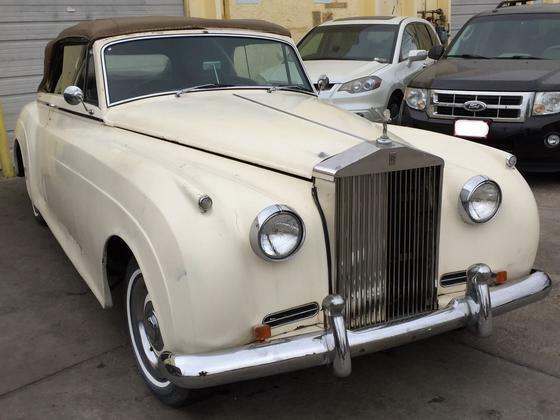 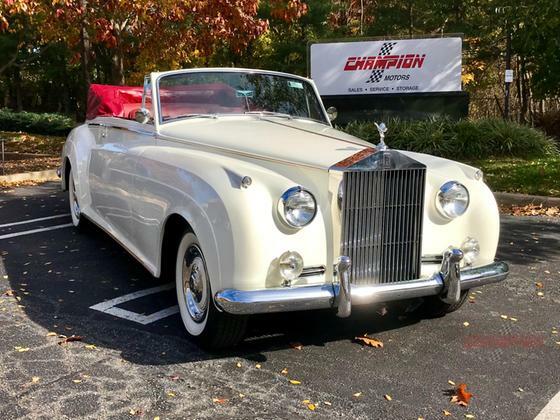 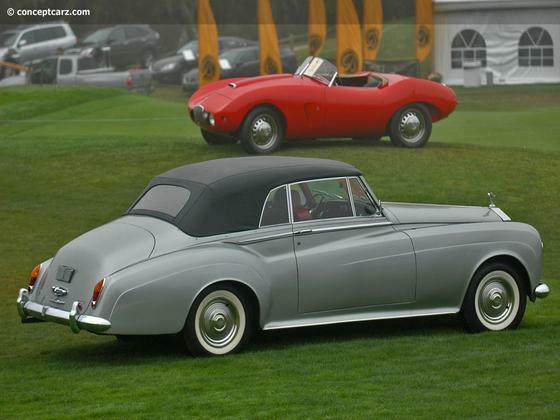 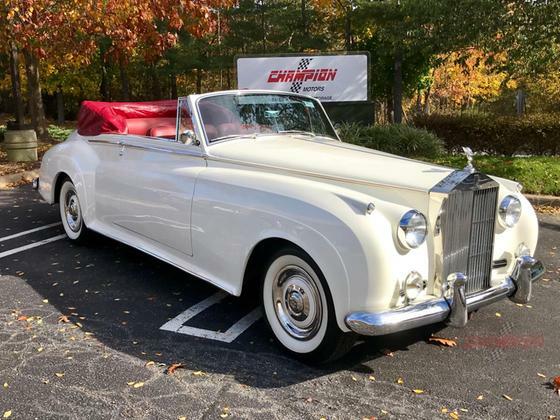 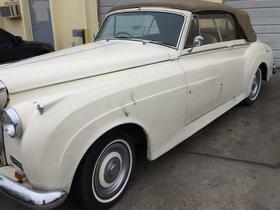 Extremely Rare 1957 Rolls Royce Drop Head Cabriolet Silver Cloud I Coupe. 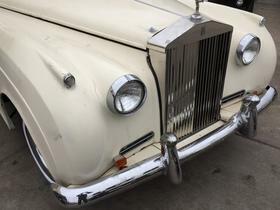 Ran great few years ago, currently not running, turns over easily. 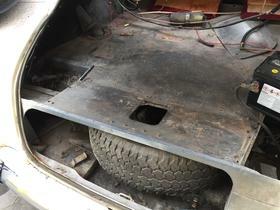 Needs restoration! Worth every penny! Rare find! 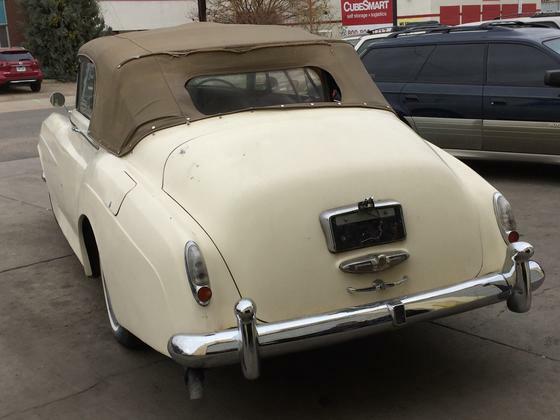 Titled as 57 Rolls Royce Cabriolet. # 277 bek_Kabriolet. 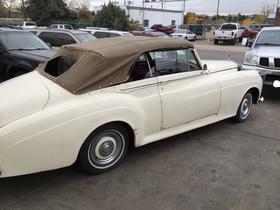 Originally imported to US from UK. 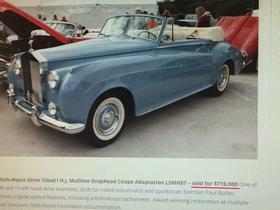 US federalized. 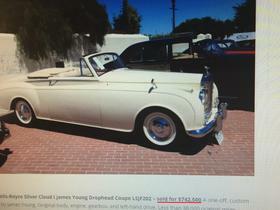 Original/genuine example not a conversion model. 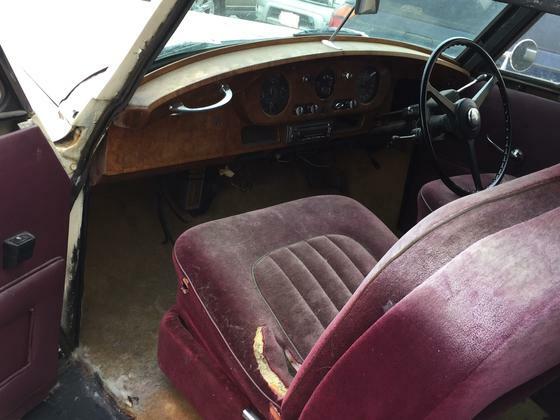 Needs restoration! Not a trailer Queen!Worth every penny! 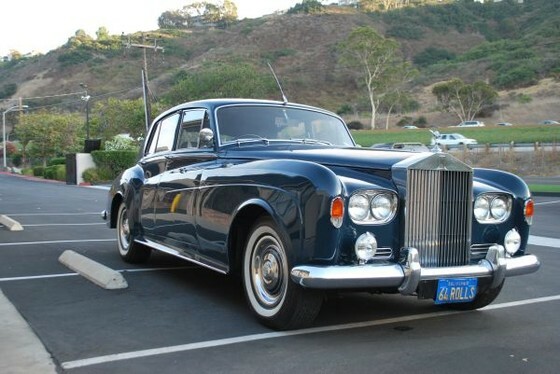 Has a lot of potential? 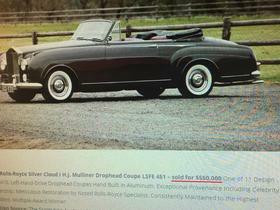 Market range for these particular models 500k-$1M +++ Email: z8umd@yahoo.com TXT (720) 526-7320 Price: $185k. I might consider interesting trades. 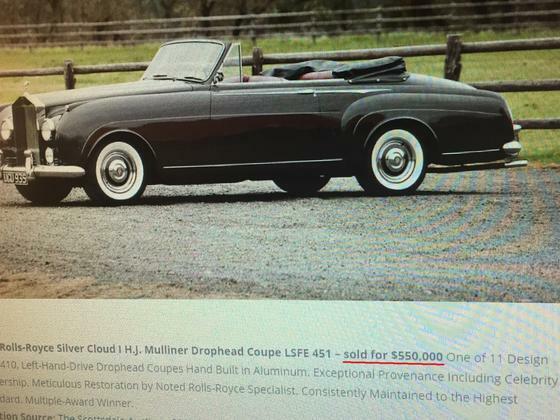 $300k if offering trade!